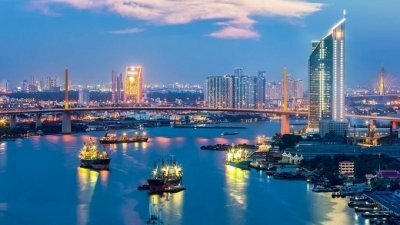 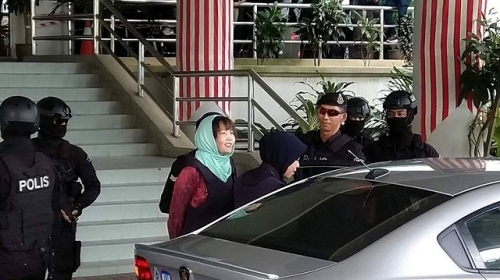 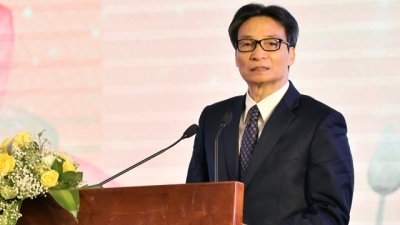 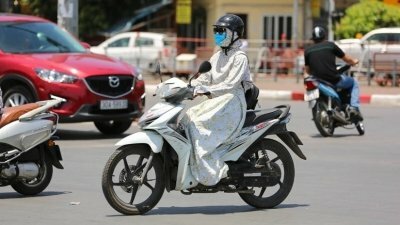 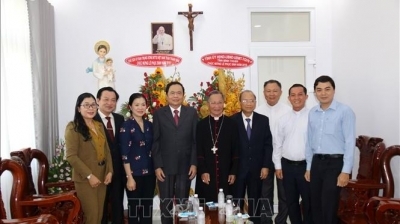 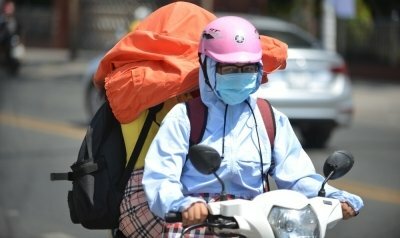 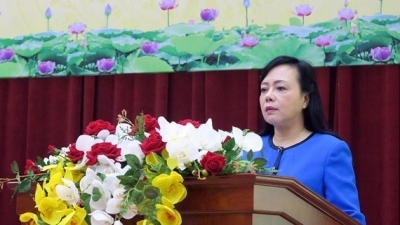 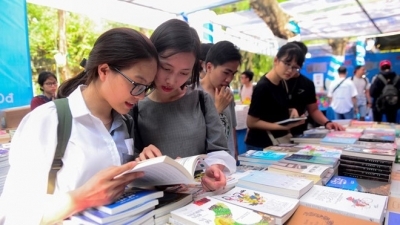 NDO/VNA – No Vietnamese citizens have been reported among victims of explosions in Sri Lanka on April 21, according to the Vietnam Embassy in Sri Lanka. 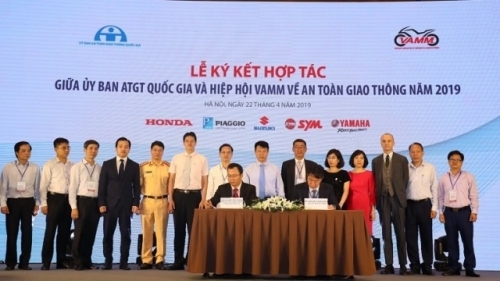 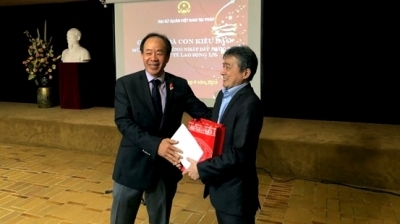 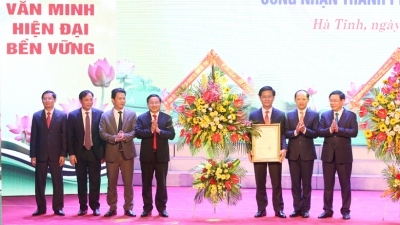 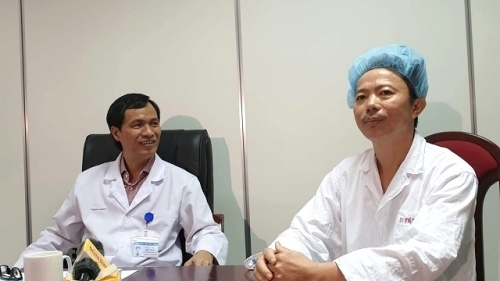 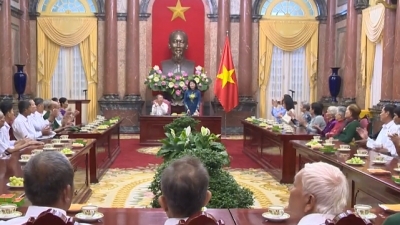 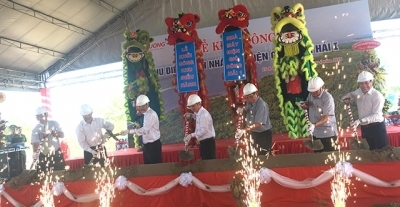 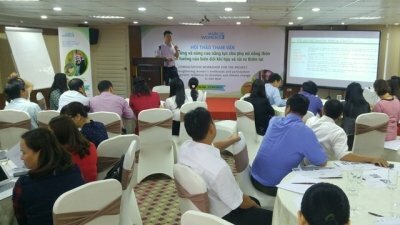 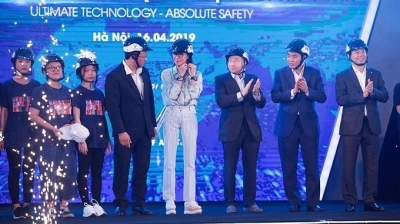 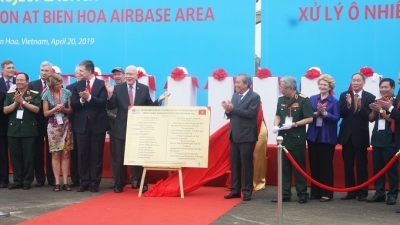 NDO/VNA – A US-funded project on the remediation of dioxin contamination at Bien Hoa airport in the southern province of Dong Nai was launched on April 20. 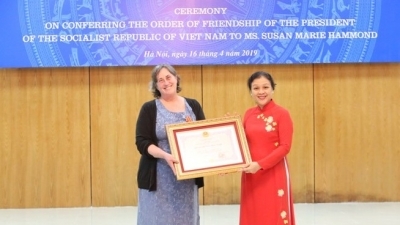 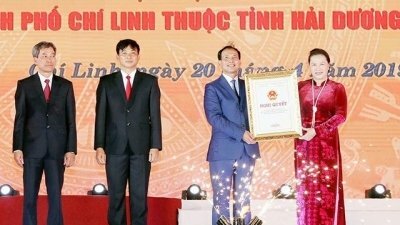 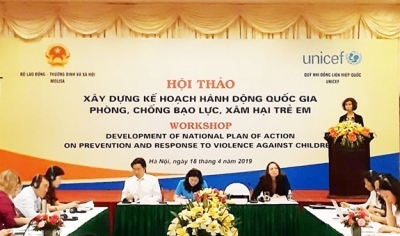 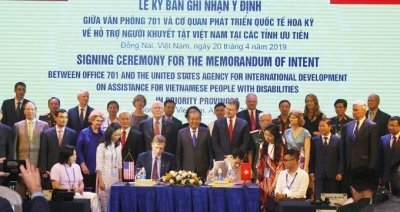 NDO/VNA – The United States Agency for International Development (USAID) has committed to providing assistance to improve the quality of life for persons with disabilities in seven priority provinces in Vietnam. 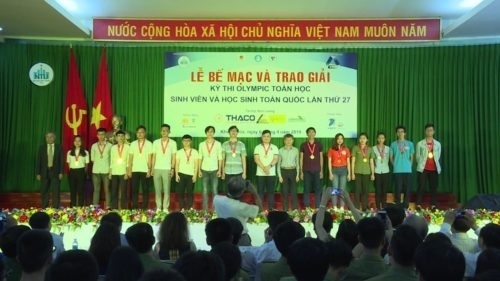 NDO – Overseas Vietnamese (OVs) and guests gathered at a ceremony held by the Vietnamese Embassy in France in Paris on April 19 night (local time) to celebrate the 44th anniversary of the Liberation of the South and National Reunification Day (April 30) and International Workers Day (May 1).